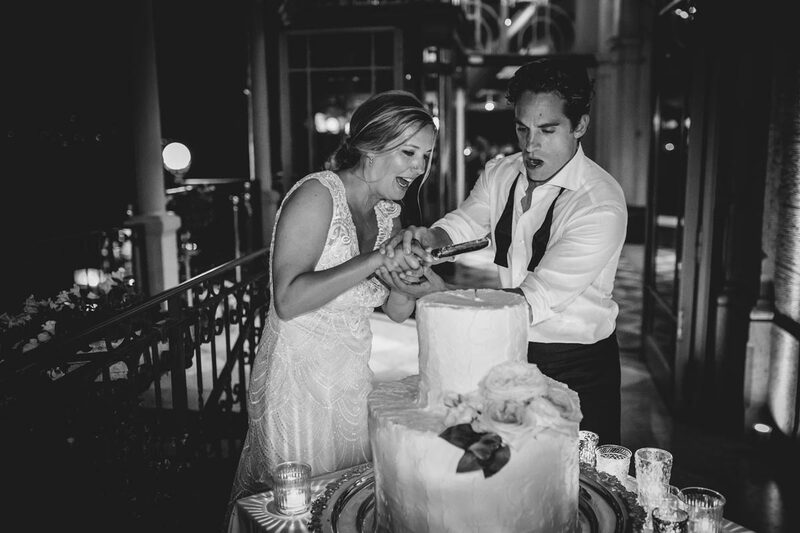 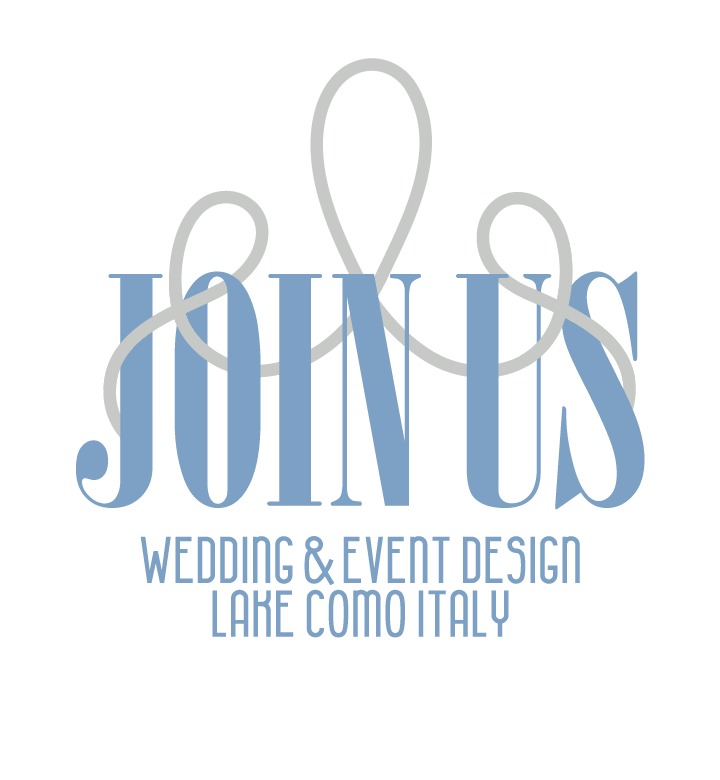 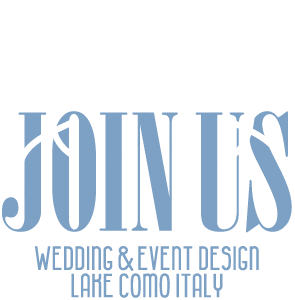 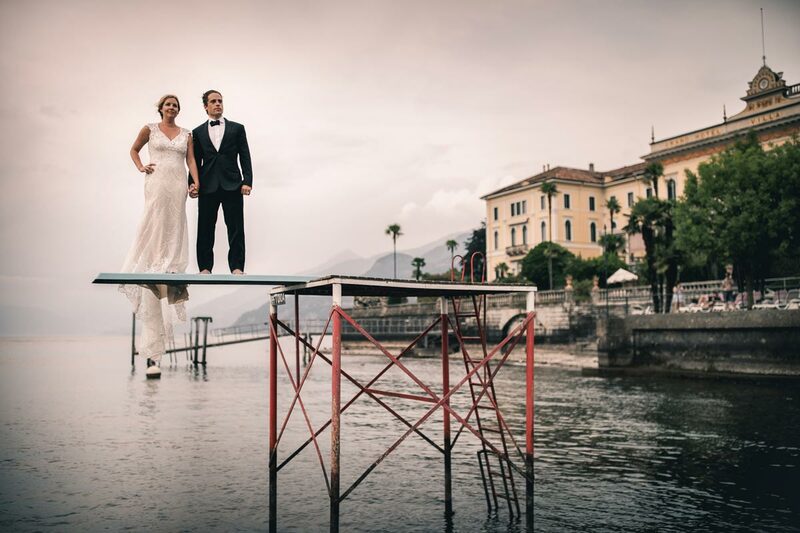 Kelly and Travis came all the way from Texas to celebrate their romantic destination wedding on Lake Como. 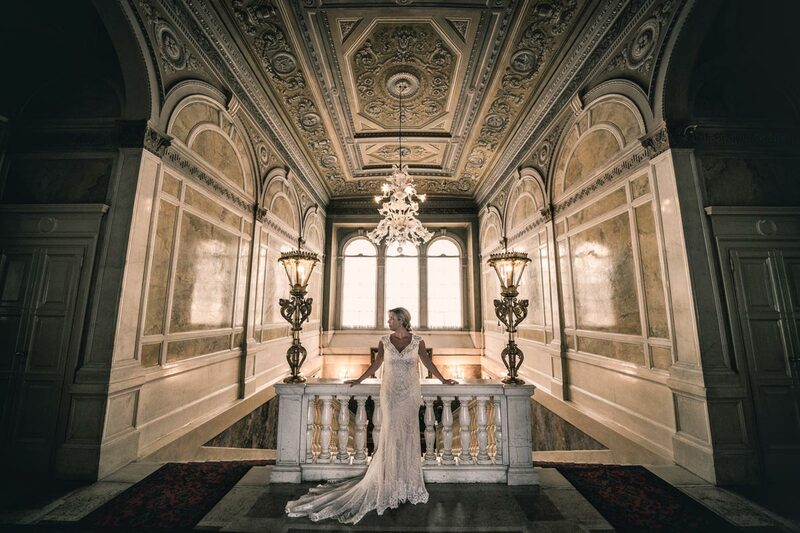 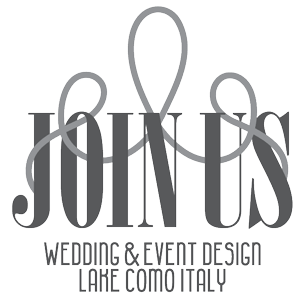 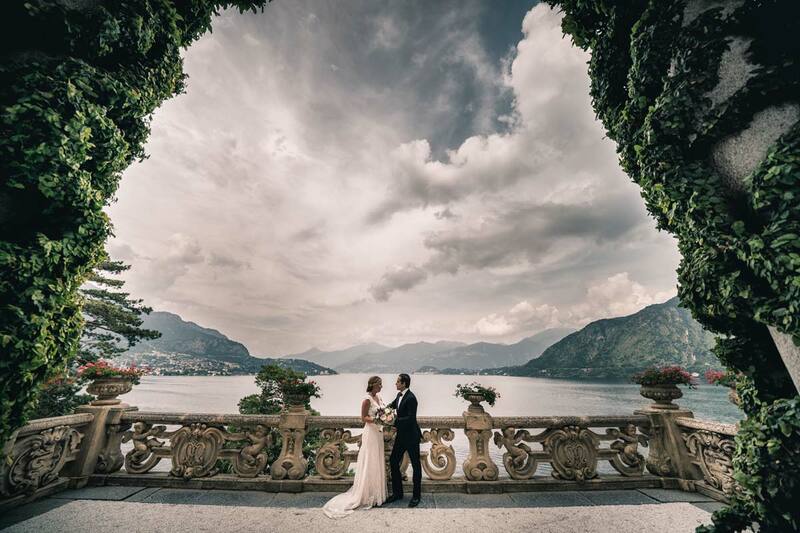 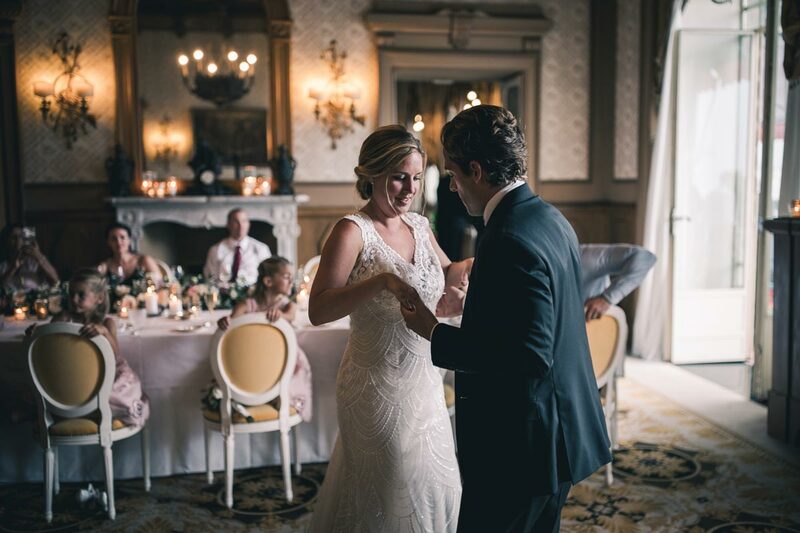 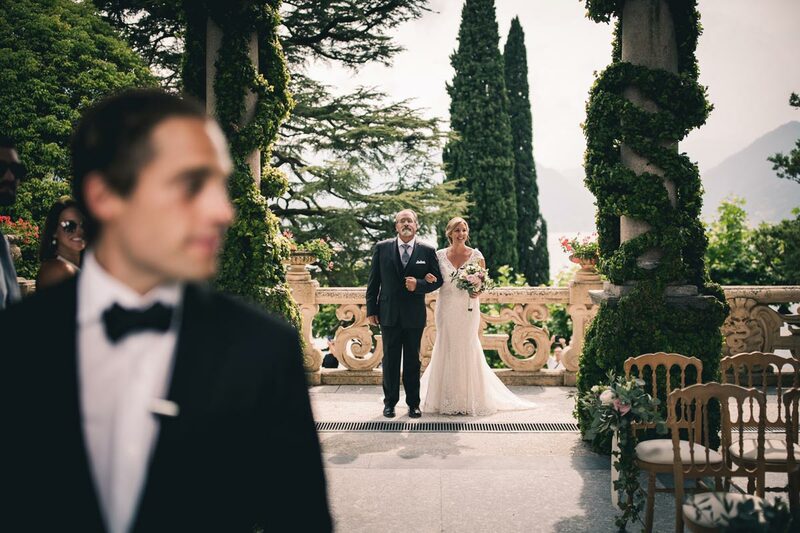 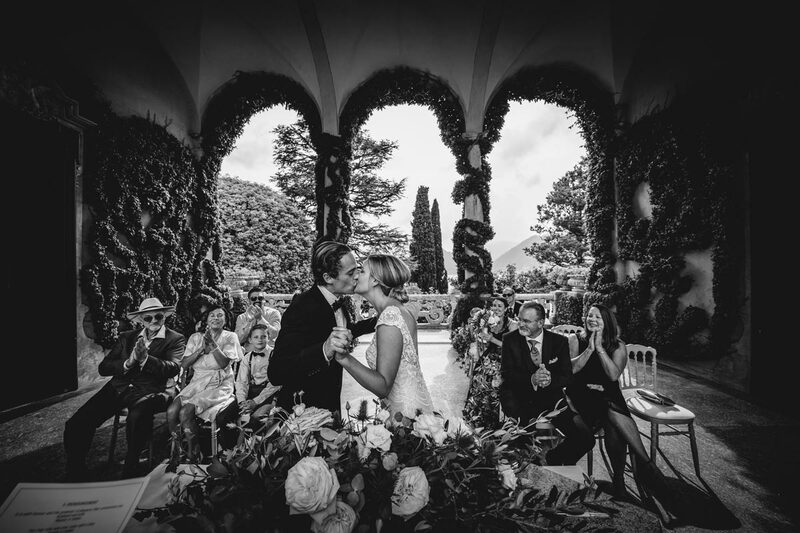 They celebrated their symbolic ceremony and made their promise of love under the stunning Loggia Durini in Villa Balbianello with their families and friends. 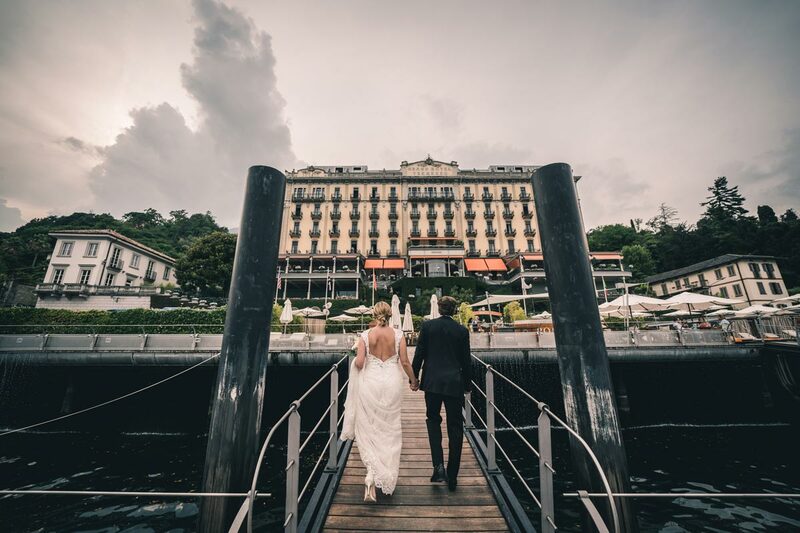 After the ceremony the newlyweds and their guests reached by private water taxi the beautiful and luxury Grand’Hotel Tremezzo for a fantastic dinner reception.